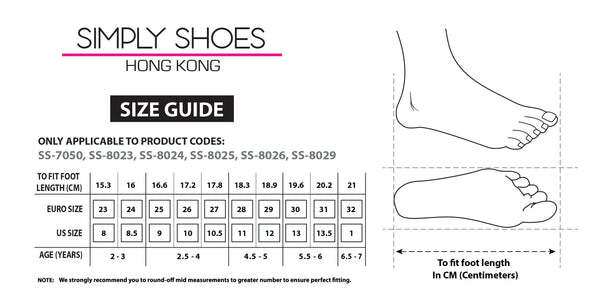 SS-7050 from Simply Shoes on Vimeo. Your little lady will love showing off these navy boots from Melania. Featuring patent leather panels, they feature a side zip fastening, sparkly sock panel with jewelled bow applique and a practical rubber sole. Finished with branding to the heel, they can be styled with a multitude of autumn/winter looks.